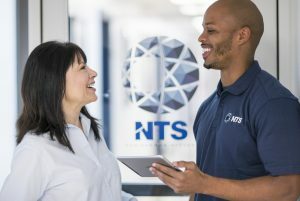 NTS is seeking a Regional Sales Manager (in PA or NY) whose primary responsibility will be to generate new account business and grow and maintain existing accounts business within an assigned region. The Regional Sales Manager will be the primary business contact with new customers within their region and serve as the customer advocate, the “voice of the customer.” The territory is PA and NY. You must reside in one of these states and be able to work remotely. NTS is a provider of testing and engineering services to multiple industries to include Aerospace, Defense, Space, Telecom, Wireless, Medical, and Consumer Electronics. 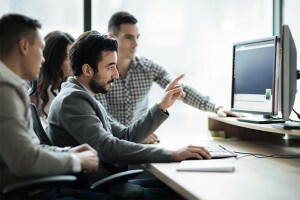 To be considered, although experience selling product testing services is highly desired, we will consider 5 years of outside B2B sales experience, to include new account/customer development, selling in a technical/engineering environment to one or more of the following industries: Aerospace, Defense, Space, Telecom, Wireless, Medical, and Consumer Electronics. •	Customer communications including: telephone calls, in-person visits and presentations to prospective customers. •	Must have 5 years of outside sales experience, to include new account/customer development, selling in a technical/engineering environment to one or more of the following industries: Aerospace, Defense, Space, Telecom, Wireless, Medical, and Consumer Electronics.